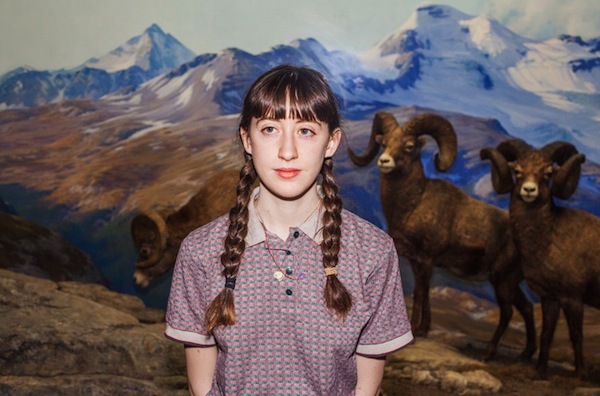 Greta Kline began writing songs under various pseudonyms when she was a teenage show-goer in NYC. 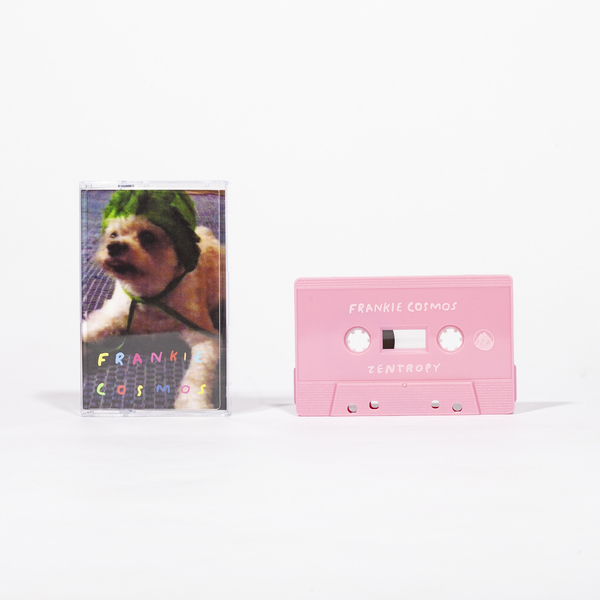 She started using the name Frankie Cosmos in late 2011, when she began collaborating with Aaron Maine of Porches. 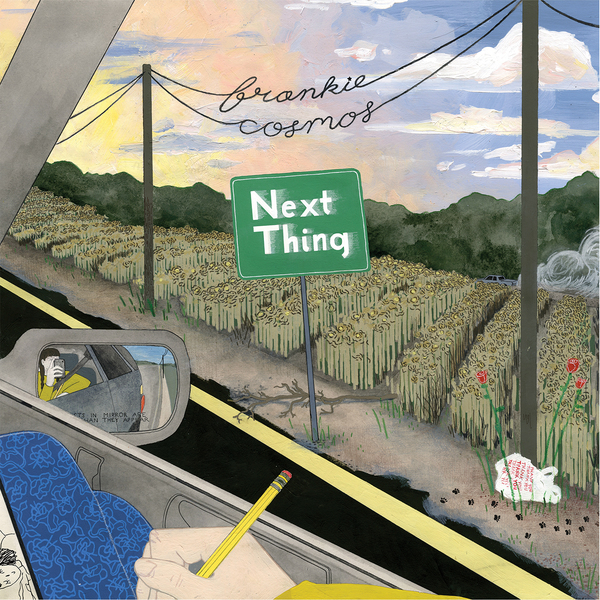 In 2013, Kline starting focusing on performing and recording with the 4-piece band she had slowly built called Frankie Cosmos. Her songs, often short and melodic, were released mostly online in various, sometimes monthly albums.  Following literally dozens of home-recorded, self-released collections, Zentropy appeared in 2014 on DDW, representing Kline's first studio album, completed with the help of bandmate Aaron Maine.